The Cliffs of Moher attract over 1 million visitors annually. 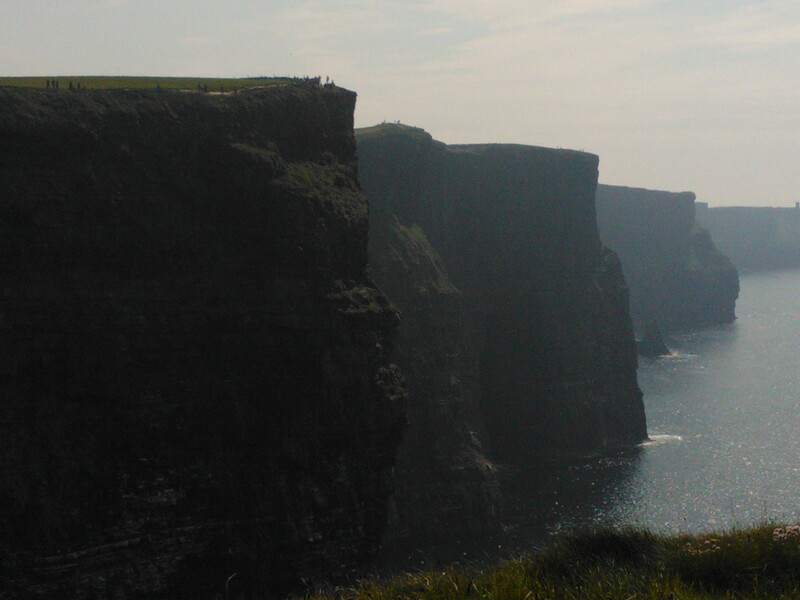 Over 200 metres high the stunning Cliffs of Moher can be visited by boat from Doolin Pier. The Cliffs also boast an excellent visitor centre with ample car parking.